Fire, natural disasters, theft, vandalism, and explosions – all fears for any cannabis dispensary in the US. Imagining your business suffering from a catastrophic loss is hard for any business owner, yet such losses happen to businesses in every state on a regular basis. Recovering from such an incident can be financially difficult and stressful, especially if you don’t have insurance in place that covers your business for losses. 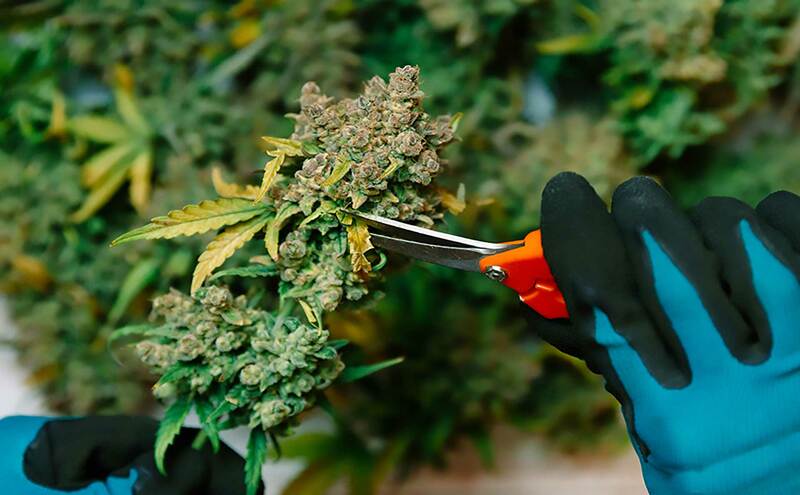 Dispensary insurance is an essential investment if you operate a cannabis dispensary; it secures your financial product investments, protects you against loss of income, and keeps you secure against liability. All the everyday problems that a business faces, along with unpredictable events, such as harsh and destructive weather, can be covered when the right insurance is in place. From liability for product defects or side effects to compensation for work injuries and damage to property, the right insurance will take the stress out of financial recuperation in the event of a loss occurring. For more information about protecting your cannabis dispensary from loss, please talk to one of our advisors today and make sure that your business is protected. Do not risk anything, get your quote today!